radKIDS hosted by the Indian River County Sheriff's Office. The Indian River County Sheriff’s Office will be hosting radKids February 16th, 23rd, and March 3rd, 2019 from 9:00 am – 12:00 pm. Seating is limited to the first 15 students. 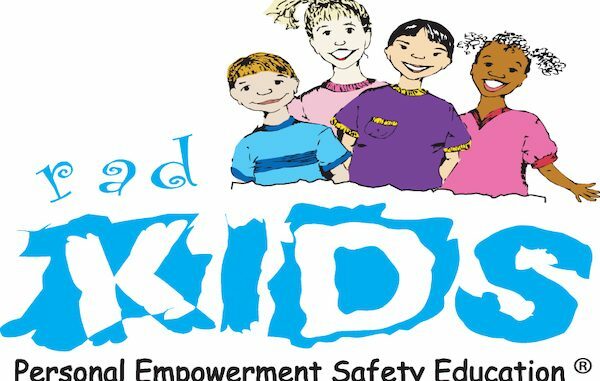 Through radKIDS training, children become empowered and learn to replace fear, confusion, and panic of dangerous situations with confidence, personal safety skills, and self-esteem. Students must attend all three days of classes. Every day of class students must wear tennis shoes or sneakers, pants, and a shirt. Do not wear jewelry, flip flops, or dresses to classes. Location: Vero Beach High School, 1707 16th Street, in Vero Beach, Florida. Contact Deputy Cliff Labbe at (772) 539-1367 or [email protected] to register for the radKids classes. For more information about this program visit radKids online.